Honda HRC racing superstar Ken Roczen suffered a grisly setback during the Anaheim 2017 SX 450 Main Event. The motocross star who kicked off 2017 with two wins was racing in a technical lane when he was thrown from his bike. Roczen missed one of the jumps and was ejected from his bike, crashing dramatically. 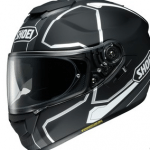 He suffered a compound fracture and a dislocated elbow and wrist. Roczen fans were certainly gripped with fear concerning the star’s future. But Roczen has been actively updating his public about his progress in recovery. His recovery is being undertaken at the Steadman Clinic in Colorado. There under the direction of Dr. Randall Viola, the team is equipped just for these sorts of devastating injuries., having worked with the Denver Broncos and the US Snowboard team. 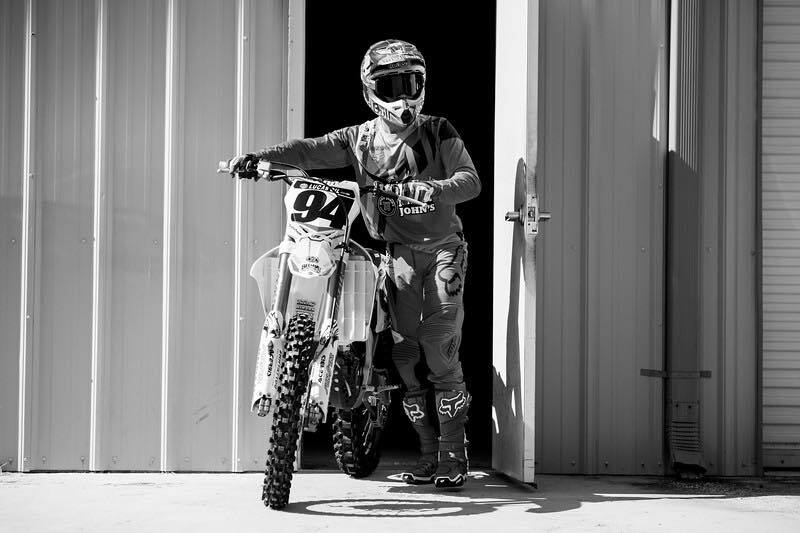 Ken Roczen prepares to race. Photo courtesy of Ken Roczen. The motocross sensation has undergone 9 surgeries to repair the extensive damage rendered to his arm. But he has remained steadfastly optimistic about his recovery time. In an interview he said the surgeries “were very difficult” because of the nature of their severity and damage. We certainly expect the young star to bounce back quickly. His status as a rising icon in the sport was recently elevated after parlaying a new sponsorship deal with luxury watch brand Breitling. He began the year with two strong wins, sending a message to racing fans and rivals alike that he’s one to watch going forward. 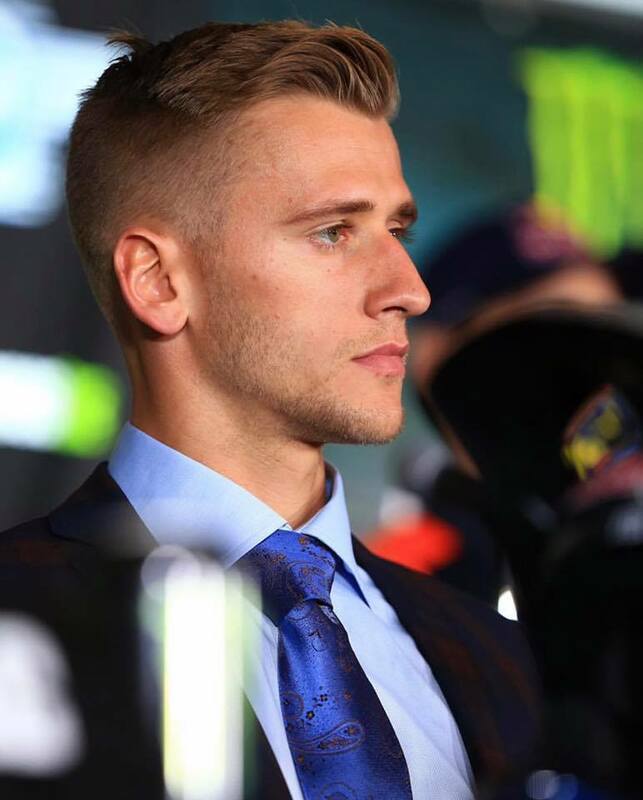 We’ll be keeping you posted on Roczen’s valiant recovery and rooting for him to get back to doing what he does best. 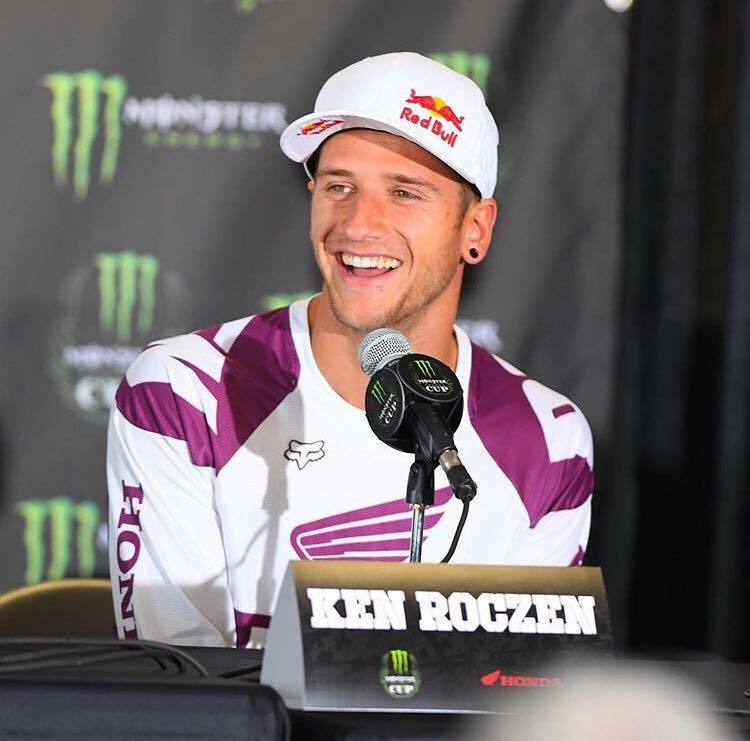 Ken Roczen. Photo courtesy of Ken Roczen.